BTS’ ‘IDOL’ feat. Nicki Minaj Official Music Video Released! BTS drops surprise second video for “IDOL,” this time with Nicki Minaj! “IDOL” is the newest hit from the sensational South Korean boyband and it has a second version, the one featuring American artist Nicki Minaj. So basically, they added the part when the rapper comes in. 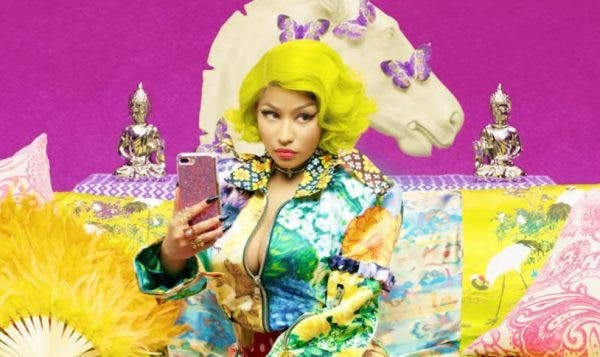 In the video, Nicki is wearing a very colorful outfit and it also includes a Korean translation of her lyrics. The ending of the video also ends differently from the original as it features various Armys performing the IDOL dance.